Construction activities when homes are built lead to soil that is heavily compacted, poorly aerated and poorly drained – not the best conditions for tree and shrub growth. Consider too that in their natural forest habitat, trees and shrubs have a constant supply of nutrients from decomposing layers of leaves and other organic matter on the forest floor. But in our lawns and landscapes, we regularly rake away leaves and other organic matter before it has a chance to decompose. Fertilizer ensures that your trees and shrubs have the essential nutrients they need for healthy growth: nitrogen, phosphorus and potassium. When they’re fertilized regularly, your trees and shrubs will exhibit deeper color, denser growth and better blooming. Plus, they’ll have an improved ability to fight off insects and disease. 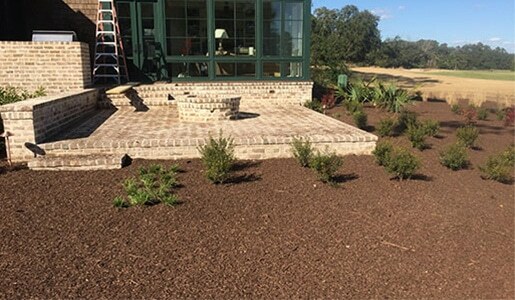 Fertilization also helps roots to branch out and grow in size, making it easier for your trees and shrubs to survive drought and other stresses. By having your trees and shrubs fertilized regularly, you’ll be rewarded with healthier, more beautiful trees and shrubs that you can enjoy for many years to come.